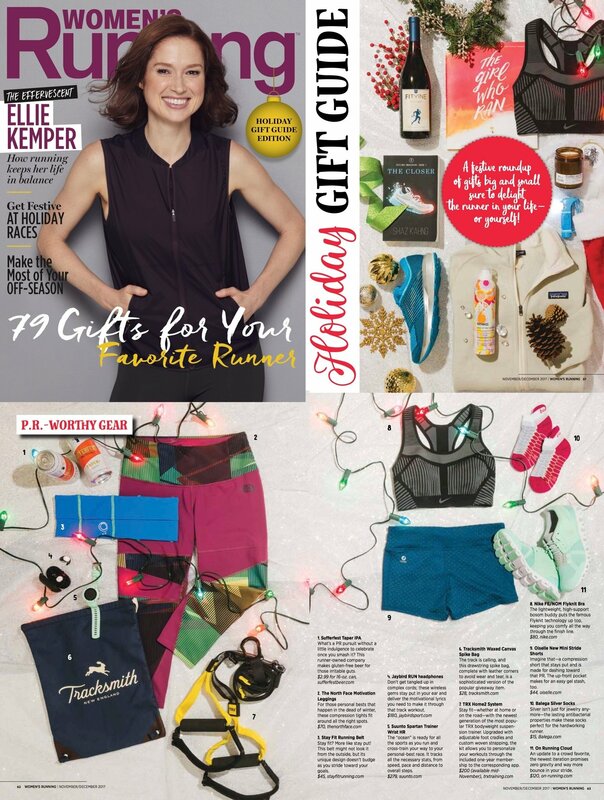 The new TRX Home2 System was featured in Women's Running, November/December issue, in their Holiday Gift Guide. Check out the full article here. Randy Hetrick - creator and CEO of TRX - was featured in Entrepreneur Magazine's 50 Most Daring Entrepreneurs. Read full article here. TRX Mini Bands were featured in Women's Health article "Stretching the Limits." Check out the full article here. When it comes to technology, many personal trainers fear it is either going to replace them or make them irrelevant. That is why when Gretchen Ritter was first introduced to TRX MAPS, she became excited, knowing the technology would validate and support The Bay Club Company’s personal trainers — not replace them. Here, Ritter shares more about the pilot test they’ve done with TRX MAPS at The Bay Club Company’s Southern California locations. Check out this total body workout led by Kelly Starrett using the TRX Suspension Trainer. The TRX Pro was included in the Huffington Posts's Father's Day Gift Guide for 2017. Check out the full article here. TRX Featured on the Today Show! The TRX Home Gym was featured on the Today Show during their piece on Top Fitness Gear of the Year. Watch now and see what Al Rocker and team has to say about it. TRX Connect was featured in Club Solutions's May issue in their "Trending in Tech" section. See ful article here. Ryan Damon, Vice President of Global Sales for TRX, was interviewed at IHRSA about TRX Connect. To see full interview click here. Athleisure's April 2017 issue featured the TRX Go. Check out the full magazine here. TRX Go is featured on pages 24 and 25.